The Hunter Museum’s African American Audience Development Committee invites Chattanooga’s African American professionals to an evening at the museum. This ongoing series offers exclusive museum access, an opportunity to explore art by African American artists, a chance to network and meet other professionals as well as enjoy specialty cocktails from our cash bar and treats from Kozy Cooking. This month’s event will feature a talk by artist Noel Anderson, gallery performances by capoeira dancer Cherokee Aaron-Ellison, percussionist Everett Eggy Banks and poet Christian Collier. We will also have a special new networking component using the Mixtroz app thanks to the generosity of Co.LAB. 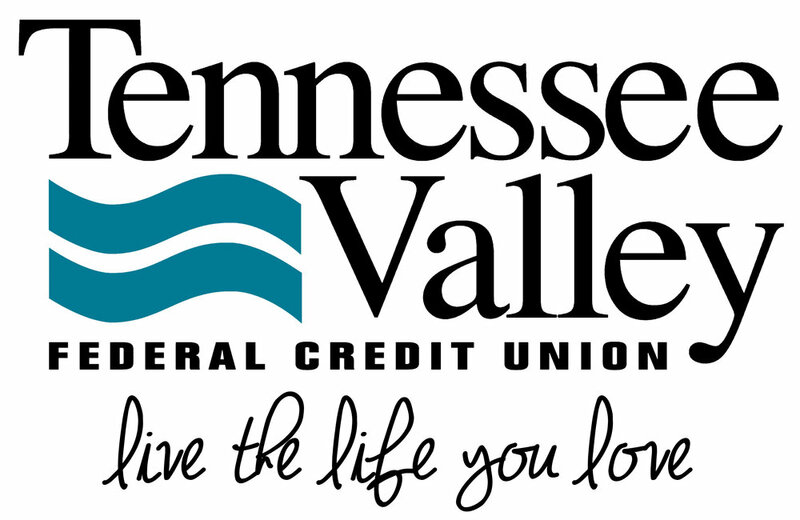 Special thanks to sponsors EPB of Chattanooga, Tennessee Valley Federal Credit Union, and the Lyndhurst Foundation for their support of this series. Please note: Parking is available in the Hunter Museum lot (limited number of spots), on High Street, and in a nearby paid lot at the corner of Walnut and 3rd Streets.